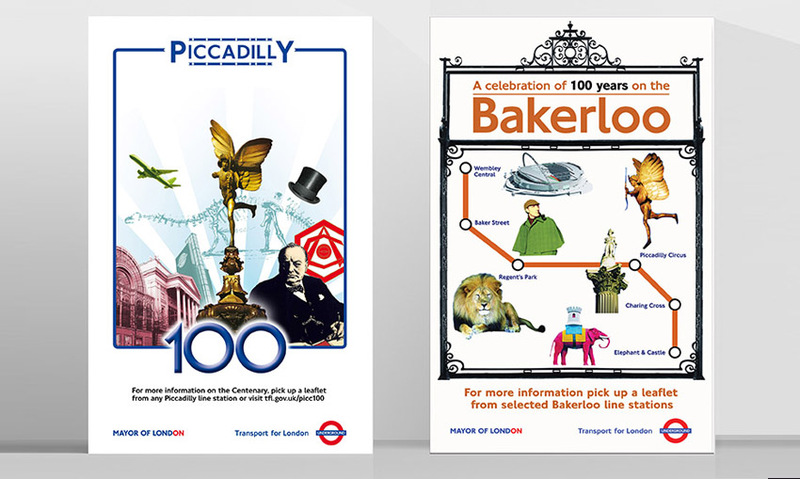 The body of work we’ve produced for Transport for London (TfL) include many projects centered on showcasing and celebrating London’s unique history, culture and vibrant social calendar. 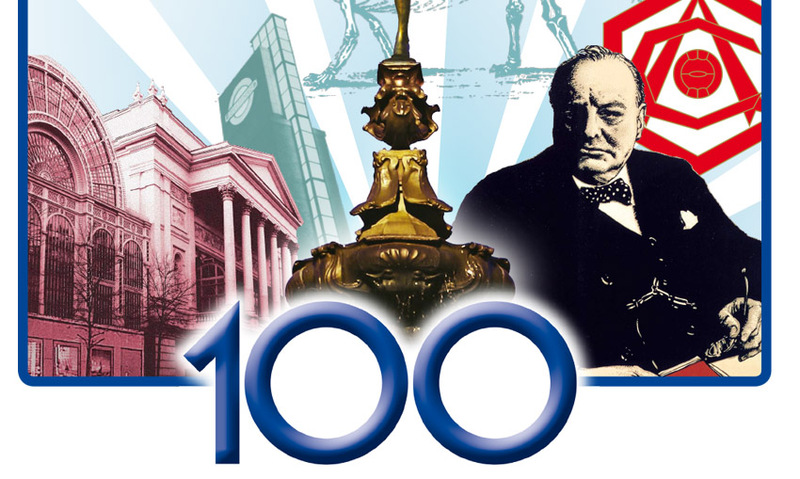 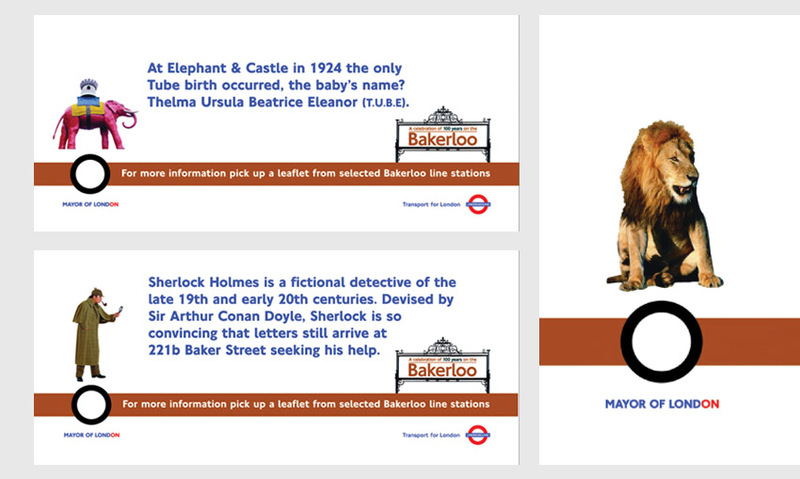 From researching and uncovering the hidden history of London’s Tube stations to giving buskers a stage and much more. 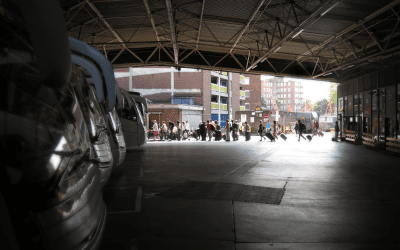 The first step is capturing the attention of busy Londoners, and only then can the key information or a service message be delivered effectively – helping passengers celebrate the event or attraction in a safe and enjoyable way. 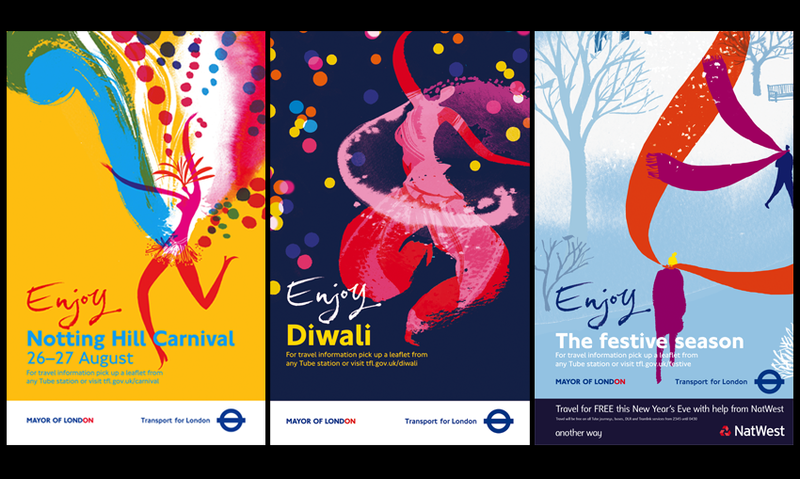 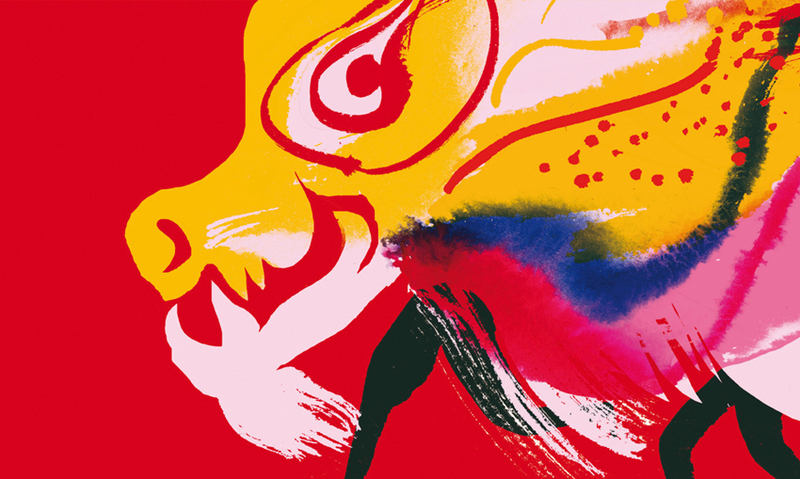 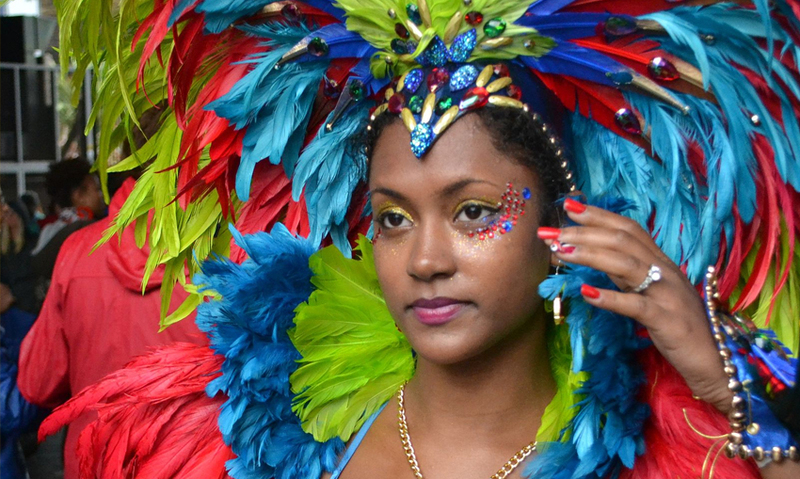 For a number of consecutive years we produced the campaigns for the TfL event calendar, which included Festive, New Year’s eve, Chinese New Year, Boat Race and the Notting Hill Carnival. 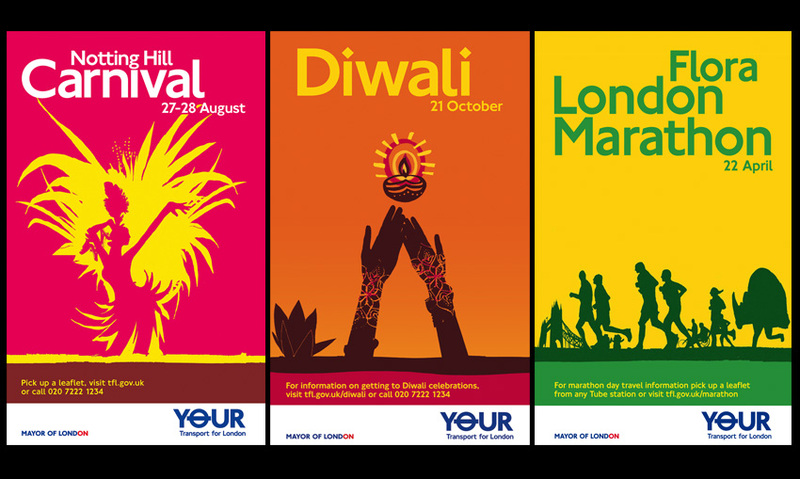 Using highly creative illustrations to draw attention to the different events whilst communicating key information around travel and safety. 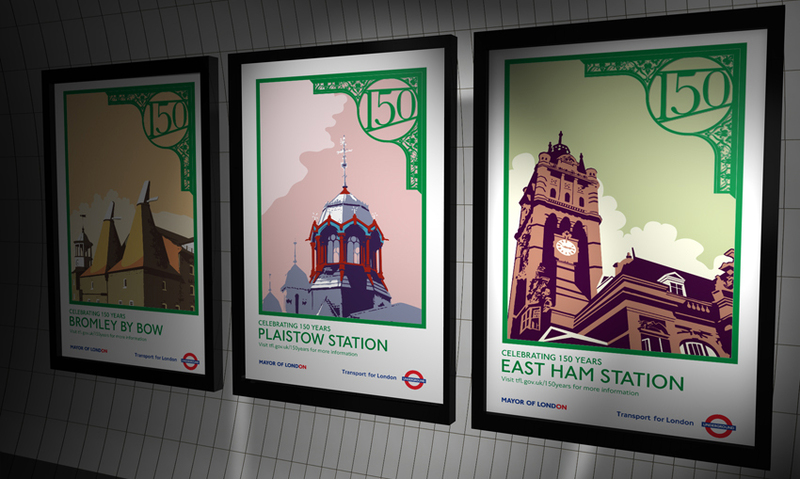 The rich and interesting history of the Tube was celebrated by these projects, promoting the significant anniversaries of some of the lines and stations. 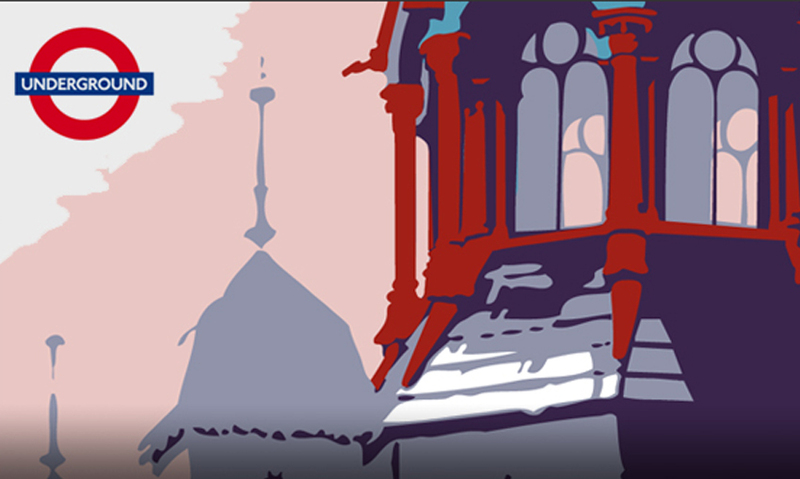 We did the research, used the architecture and often hidden history as inspiration for the final designs. 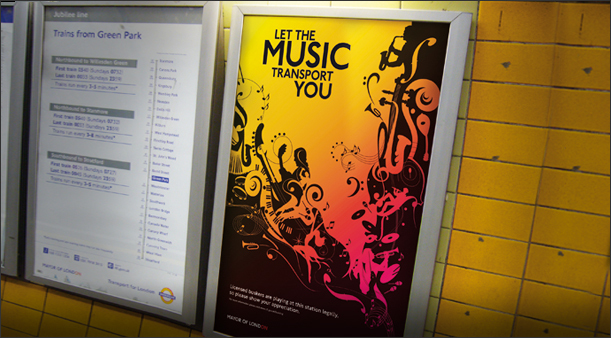 A campaign to create an identity for live music on the underground. 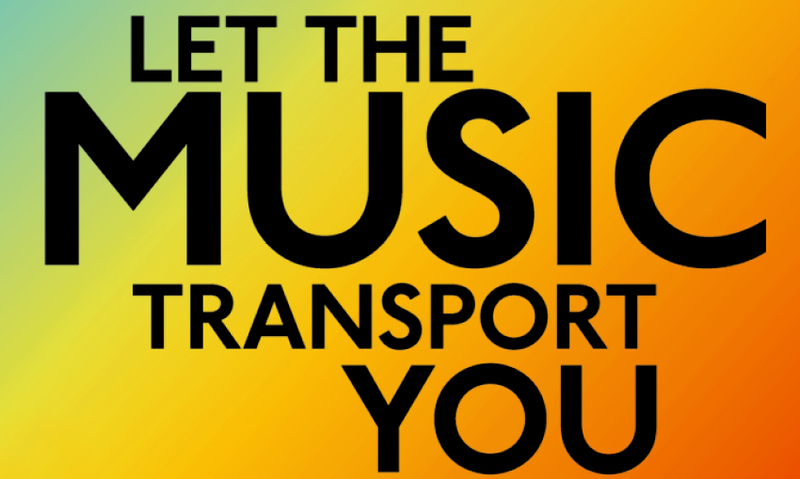 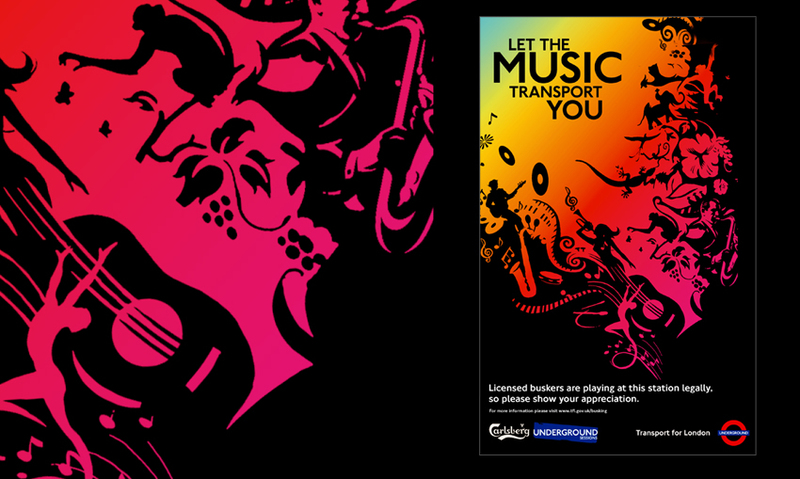 ‘Let The Music Transport You’ was installed across the Underground network on DR posters and actual ‘performance’ stages where professional buskers were invited to perform and entertain commuters. 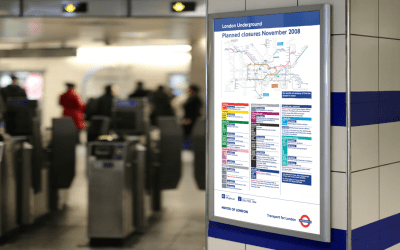 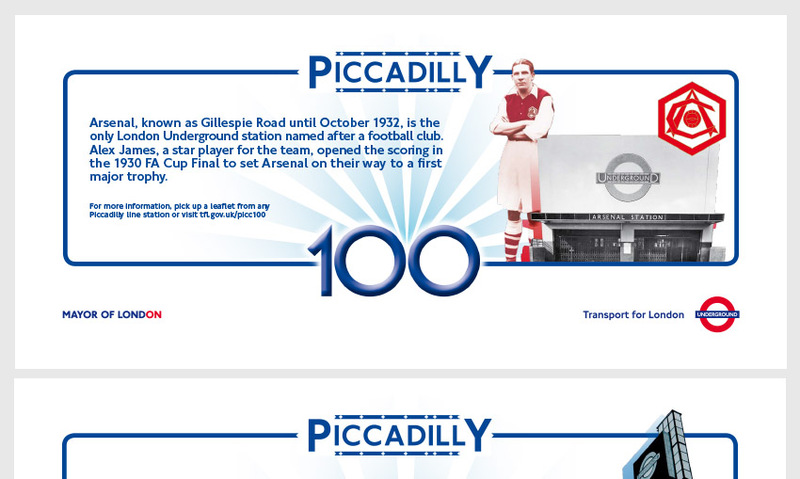 The team at Demographik were responsible for delivering a variety of projects for TfL. 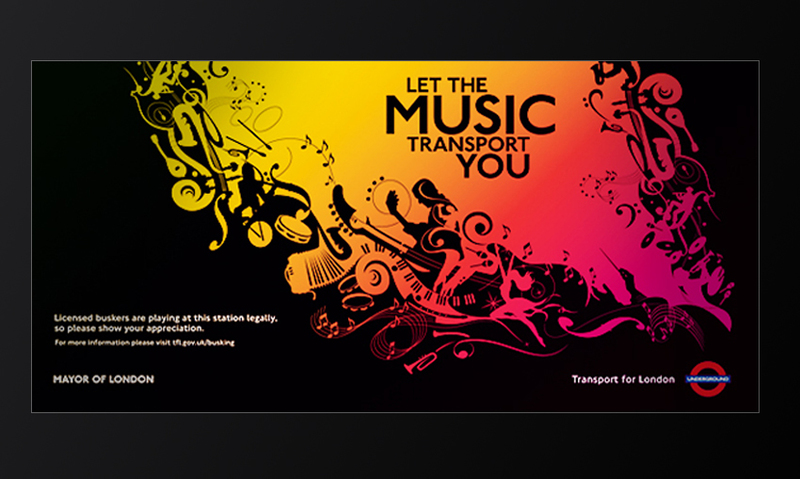 They have particular skills and expertise in the area of information design, always managing to find a way of simplifying and enhancing complicated information products. 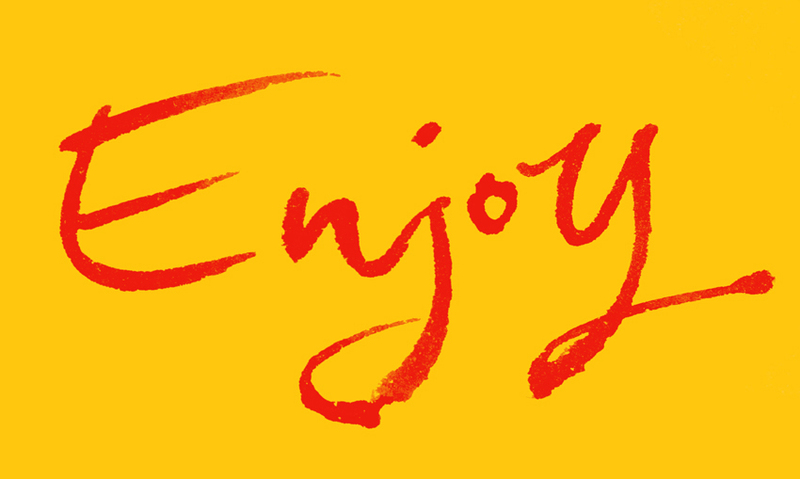 They have made a significant impact on the quality of our information and marketing materials and have always been a pleasure to work with. 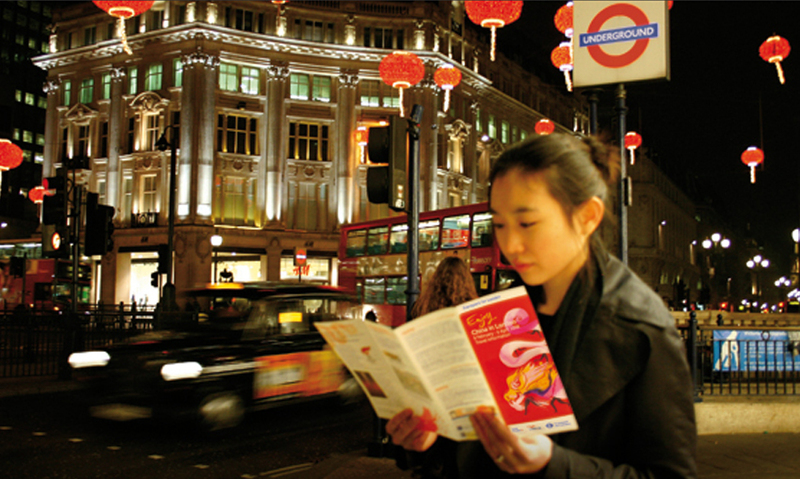 Universities are having to work harder to attract the right students in a crowded and competitive market. 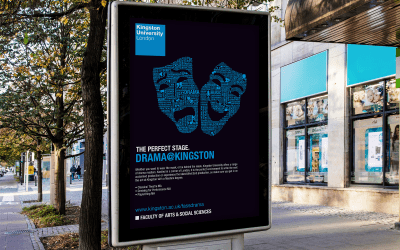 Working together on a range of projects we helped Kingston University articulate their offering through recruitment advertising.